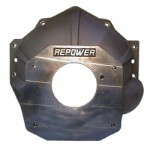 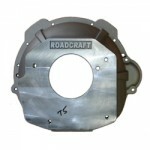 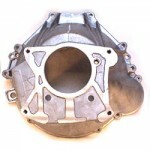 Roadcraft UK billet clutch slave set. 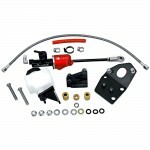 Includes all parts required to convert RUK3550GM or RUK3550FD bellhousings equipped with clutch forks to a simple, trouble free hydraulic operation. Kit includes billet slave cylinder, mounting bracket, pushrod and adjusting ball. This long stroke 5/8” bore slave cylinder is designed to work with 3/4" bore, 32mm stroke Girling master cylinder. 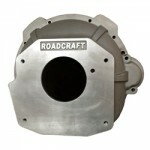 Can also be used with larger bore / smaller stroke units. 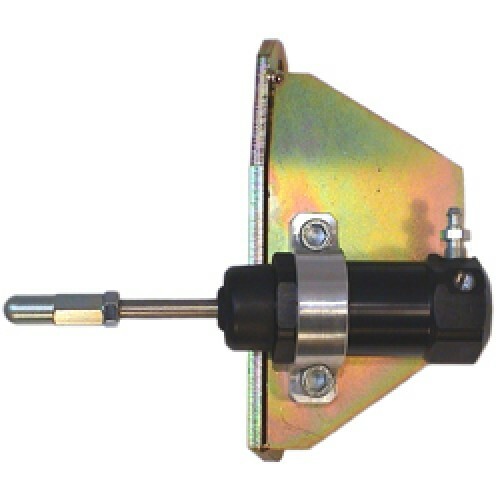 Cylinder is also very popular with customers looking for a longer stroke slave than they currently have in order to give more clutch clearance/release. 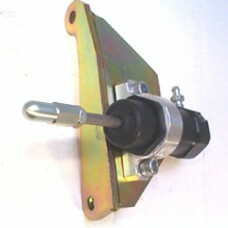 Slave has 40mm of travel and incorporates end stop to prevent over-travel. 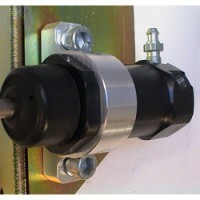 Accepts 3/8 UNF fittings.